No matter who you are, there’s a begonia for you. 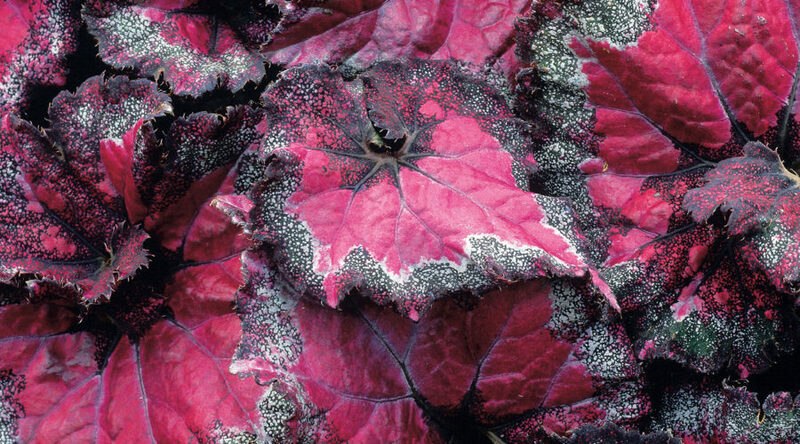 Rex begonias are all the rage, which is great news for urbanite plant geeks looking to add some color to the apartment. 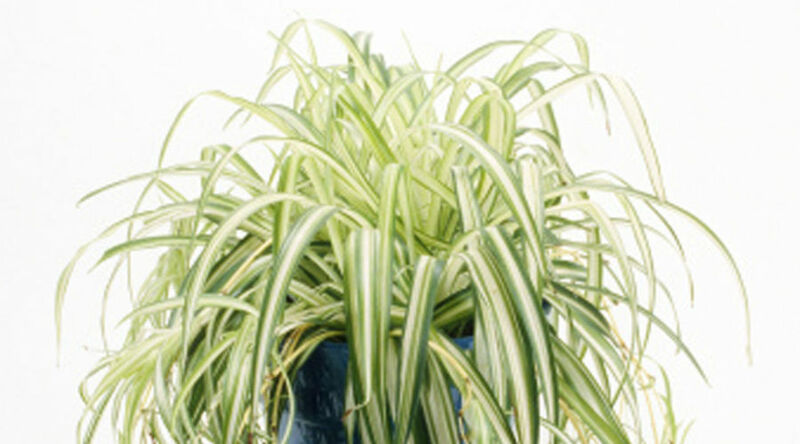 While Rex will love the humidity in your bathroom, avoid letting too much condensation collect directly on its leaves. 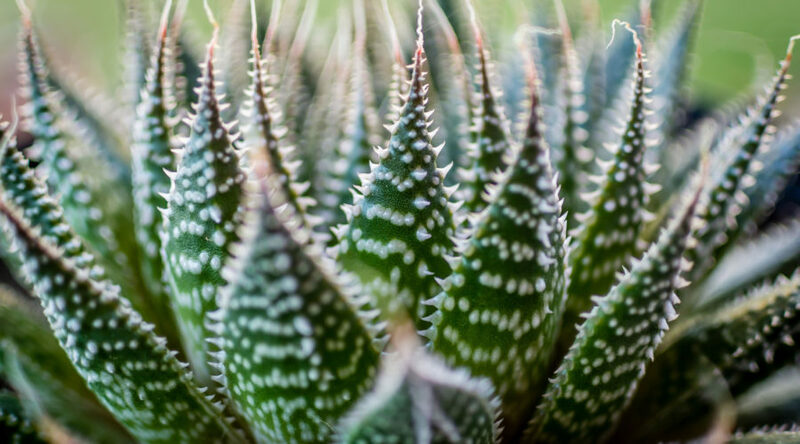 With home juicing and all kinds of cleanses ever on the rise, aloe is a perfect choice for a houseplant. It loves light and humidity (but not overwatering), so the bathroom is a great place for an aloe of any size or variety. 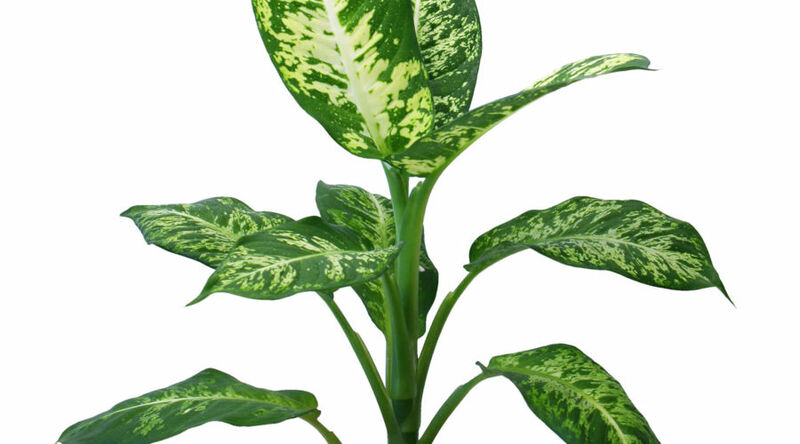 Although it's one of those houseplants that is said to be easy to grow, many people still struggle with browning leaves on their dieffenbachia. Our solution? Relocate it to the bathroom! 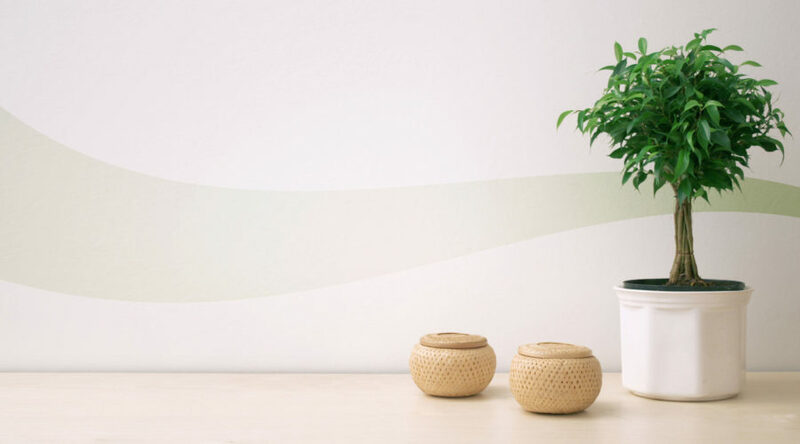 This humidity-loving plant will thank you. There are few great pleasures in life that rival the outdoor shower, and by keeping a bamboo houseplant in the bathroom, you too can live in paradise. 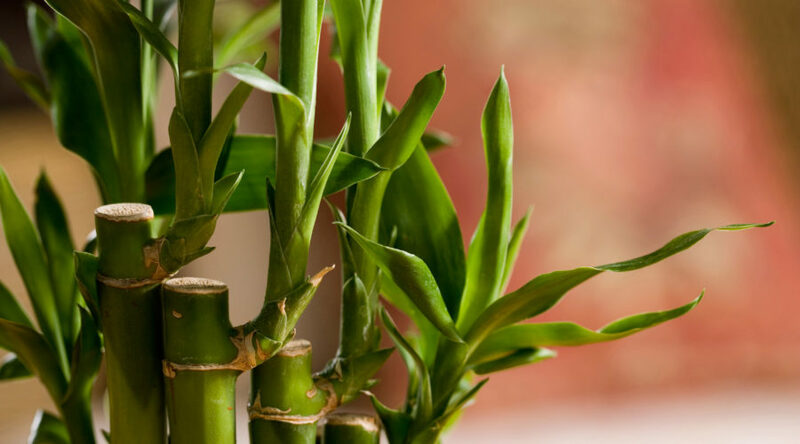 Because bamboo grows fairly quickly, always pot it up in a slightly oversized container from the start. Native to Southeast Asia and India, Ficus benjamina (also known as weeping fig) likes it hot and humid. It can be temperamental if moved, but if placed in a sunny bathroom to stay, it’ll love you forever. 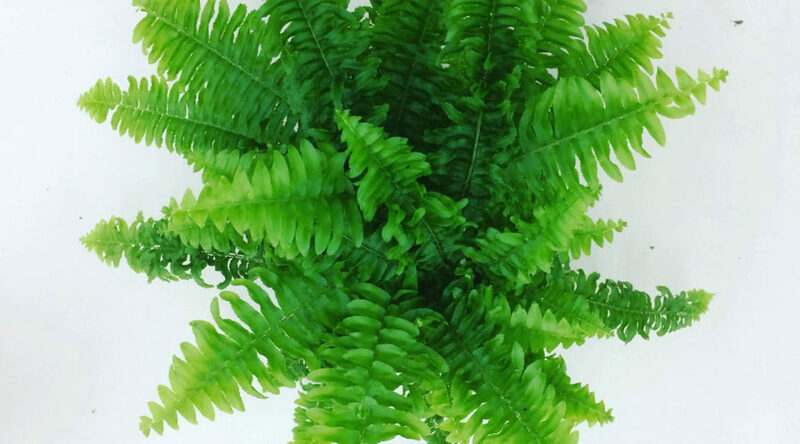 For those of us who kill every plant we bring home, there’s hope yet with the Boston fern. This plant is the less finicky cousin of more delicate ferns, and will thrive in indirect light in the corner of a humid bathroom. For many of us, the bathroom is the one place in the house that can at times mimic conditions in humid Mexico or the West Indies. 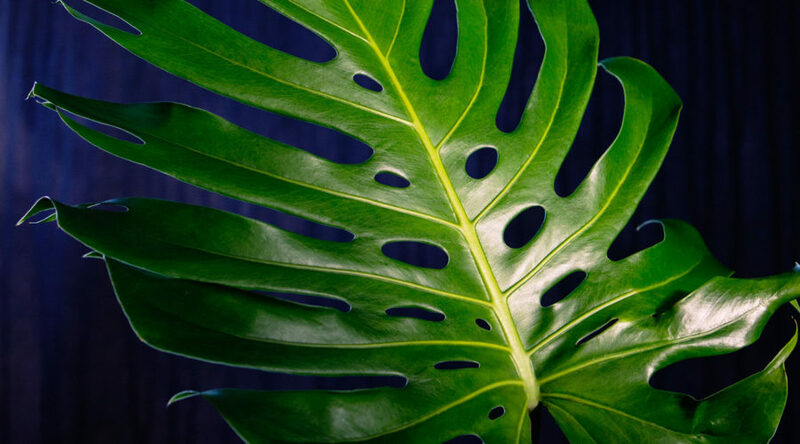 Native to these areas, philodendron or ‘Sweetheart Slant’ will thrive in a steamy bathroom. Try training the vines up long bamboo poles to really encourage it to climb. 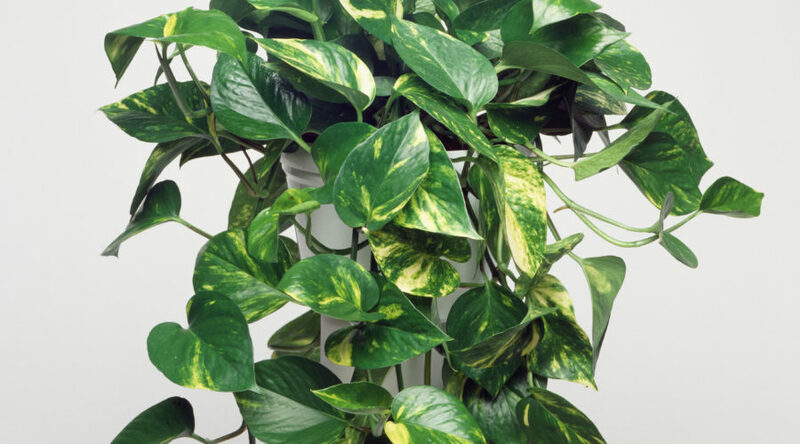 A quick-growing vine, the moisture-loving pothos is a great option for a narrow bathroom that needs some green. Though it can quickly reach 6’ tall, pothos does need some help along the way, so we recommend adding some hooks to the bathroom cabinet and tying up the vines as they grow. 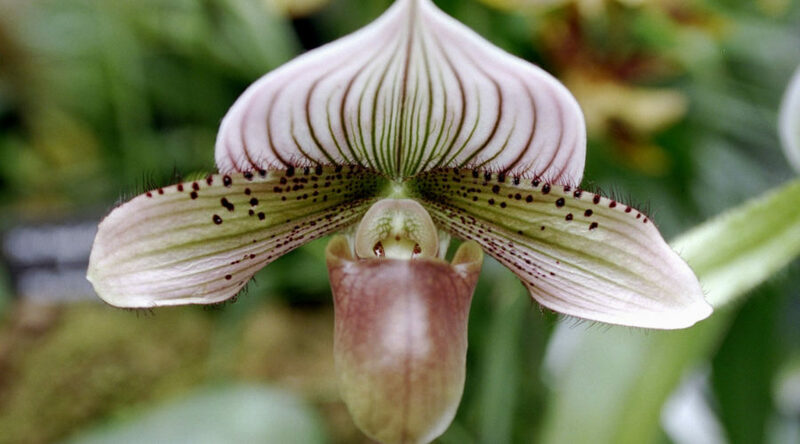 For the new orchid grower, we love ‘Slipper Orchid’ (Paphiopedilums) because it's a little less fussy than some other types. No matter which variety you choose, go ahead and give your orchid a permanent home on the bathroom shelf, out of direct sun. Pro tip: Make sure it’s visible from the shower for maximum enjoyment. To decorate a small bathroom, make use of vertical space with hanging plants like the tried-and-true spider plant (Chlorophytum). It’ll love the humidity and will quickly start to produce little plantlets that are super easy to propagate, even for the novice. Once the plantlets have grown some roots, simply pot them up in their own containers.